Harvard University Press, 9780674025912, 344pp. In 1200, what is now southwest China--Guizhou, Yunnan, and the southern portion of Sichuan--was home to an assortment of strikingly diverse cultures and ruled by a multitude of political entities. By 1750, China's military, political, sociocultural, and economic institutions were firmly in control of the region, and many of the area's cultures were rapidly becoming extinct. One purpose of this book is to examine how China's three late imperial dynasties--the Yuan, Ming, and Qing--conquered, colonized, and assumed control of the southwest. 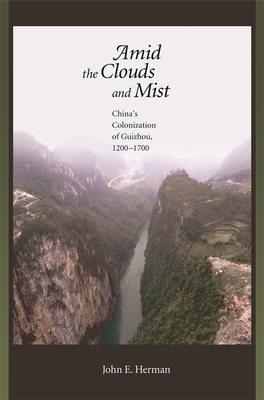 Another objective is to highlight the indigenous response to China's colonization of the southwest, particularly that of the Nasu Yi people of western Guizhou and eastern Yunnan, the only group to leave an extensive written record.